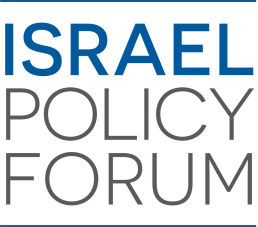 Michael Koplow is Israel Policy Forum's Policy Director, based in Washington DC. A regular contributor to Foreign Affairs and Foreign Policy magazines, Michael writes the weekly “Koplow Column” and edits Israel Policy Exchange. 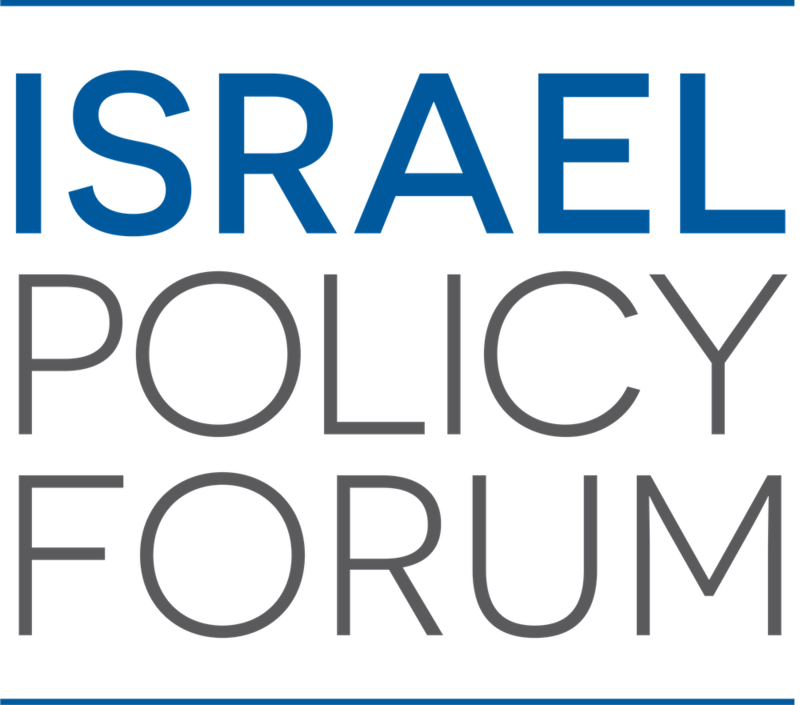 Before coming to the Israel Policy Forum, Michael was the founding program director of the Israel Institute from September 2012 through September 2015. He holds a BA in history from Brandeis, a JD from NYU, a masters in Middle Eastern Studies from Harvard, and a Ph.D. in political science from Georgetown.